Daryl Johnson (Worcester Park, United Kingdom) on 22 April 2010 in Architecture. A final shot of the castle. 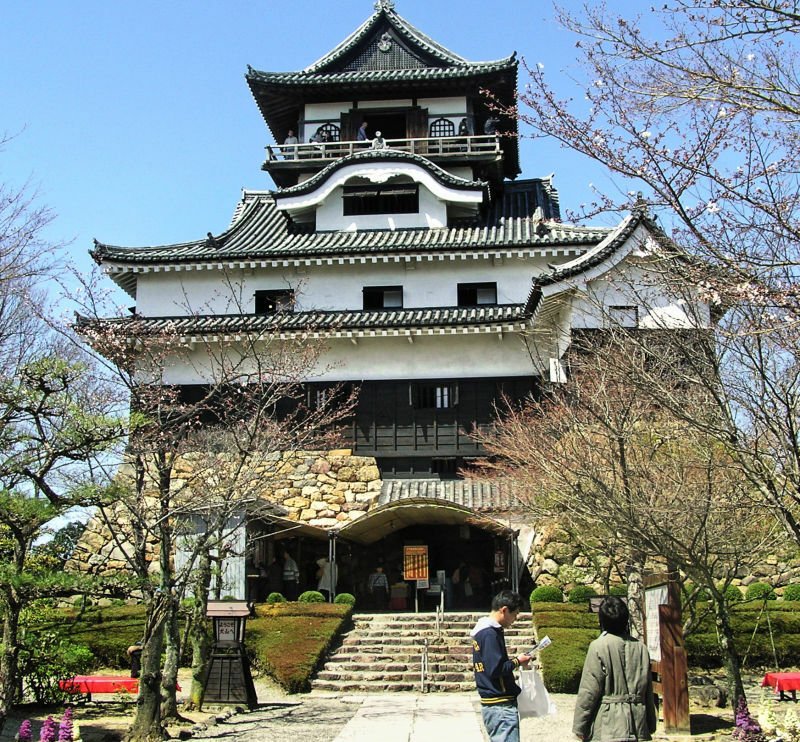 You can see how small it is compared to Japanese castles such as Himeji-jo or Osaka-jo. Wonderful capture of this splendid structure! Probably about the size your house? @Twelvebit: A bit bigger Twelvebit! I really like this architecture..a beautiful impression! Great shot. Yes, it is small. It is not the size, but the architectural lines and the materials used to build it that make this structure attractive! An elegant building! Very nice view on the castle.